Use this form to call your Representative in Congress and tell them to OPPOSE this gun silencers measure. Tell them that you want your representative to remove the gun silencer provision from the SHARE Act. 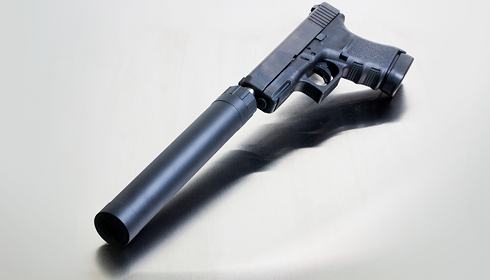 Then, tell them that -- in the wrong hands -- silencers make it harder for bystanders and law enforcement to react quickly to shootings.